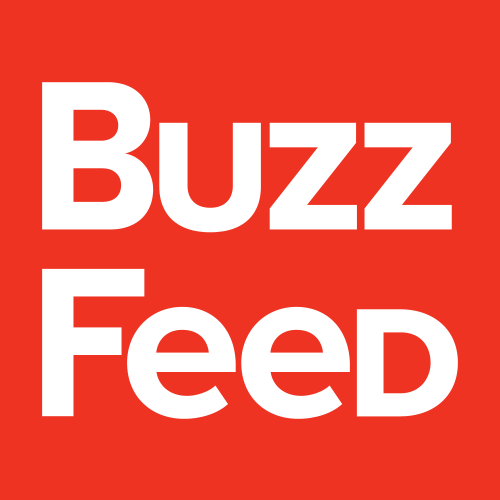 BuzzFeed is looking for a detailed customer-service focused individual to help manage & support BuzzFeed's advertising operations. As the Account Manager, you will lead in the creation of strategic sales proposals, & develop ideas & concepts to solve client goals that are deeply rooted in storytelling & insights. You will serve as the clients primary point of contact to ensure the success of the program. This position is based in our New York office supporting our Retail & Finance verticals. Partner with Sales in building successful client relationships, growing the partnership & in selling through BuzzFeed solutions & strategy. General knowledge of all aspects of industry & clients business & the ability to apply that knowledge to meaningful insights, counsel & planning for the clients business & BuzzFeed assignments.